Amazon Echo Show: because voice commands aren’t enough? Read nextApple confirms WWDC date, but what will they show? Amazon’s Echo is a rather cool idea, beating Google Home to the smart speaker mark. The idea for these boxes is simple, as you merely speak to them (via Alexa or Google Assistant respectively) to get your information, play music and more. 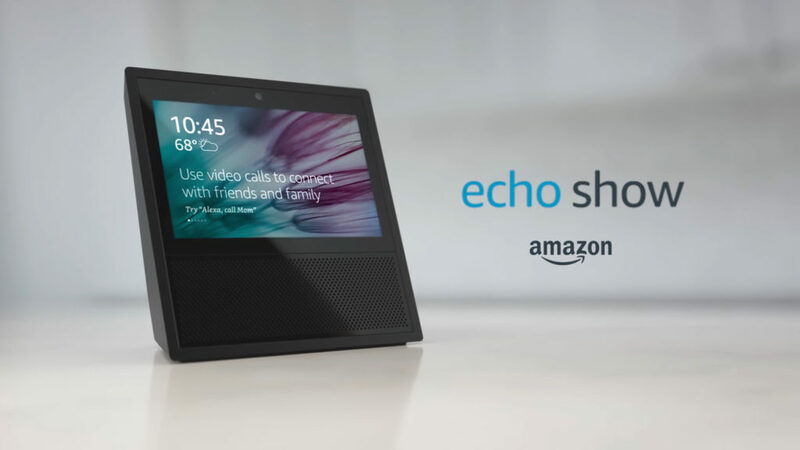 Now, Amazon has revealed another interesting device in the range, called the Echo Show, featuring a 7-inch touchscreen and Intel Atom X5 chip. The online retail behemoth is still marketing the device for its voice commands, but adds that video content can now be consumed too. “Echo Show brings you everything you love about Alexa, and now she can show you things. Watch video flash briefings and YouTube, see music lyrics, security cameras, photos, weather forecasts, to-do and shopping lists, and more. All hands-free — just ask,” the company says on its website. The company is also touting the ability to video chat with people who have the Alexa app or an Echo Show, via the 5MP camera. Because we don’t have enough communication platforms out there. Where things do get interesting though, is in the Echo Show’s ability to show camera footage — at least with supported baby/security cameras. Otherwise, voice commands for your IoT gadgets are in full effect too, so expect the ability to change the temperature and more. The Amazon Echo Show has a US$230 price tag. We’ve enquired about a local release but haven’t heard a response as of publication. In any event, Amazon’s Alexa virtual assistant doesn’t look like it will be coming to South Africa any time soon, if at all, so we’re doubtful. 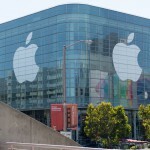 Apple confirms WWDC date, but what will they show?